Pictish history is recorded only in fragments presented by writers whose lords and masters were often bitter enemies of the Picts. Here, the various fragments are drawn together to tell the story of this mysterious people from their emergence in Roman times to their eventual disappearance. 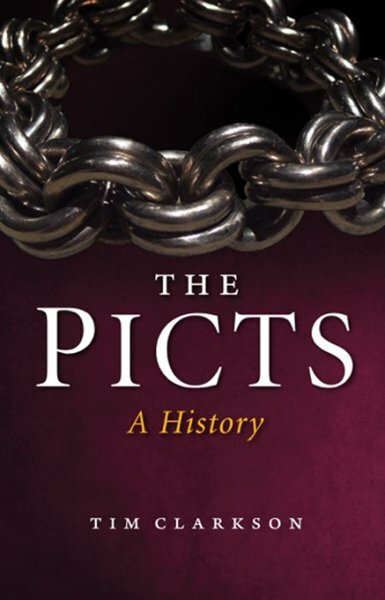 The Picts were an ancient nation who ruled most of northern and eastern Scotland during the Dark Ages. Despite their importance in Scottish history they remain shrouded in an aura of myth and misconception. In the ninth century they were absorbed by the kingdom of the Scots and lost their unique identity, their language and their vibrant artistic culture. The Pictish nation seemingly vanished, leaving few traces but many unanswered questions. The most puzzling of these questions surround the great monuments that still survive in the landscape of modern Scotland: standing stones decorated with incredible skill and covered with enigmatic symbols. These stones are the vivid memorials of a powerful and gifted people.